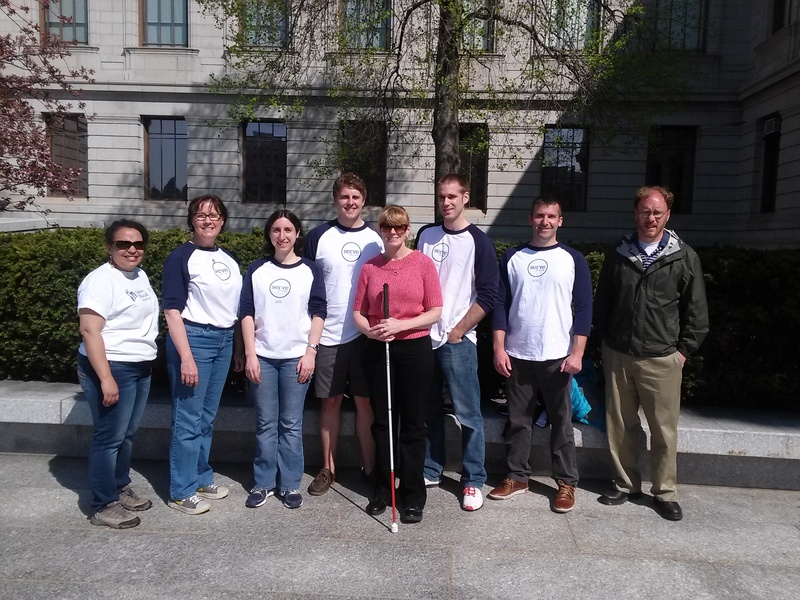 The Massachusetts Association for the Blind & Visually Impaired brings you life tips for living confidently. These hacks are a peer-to-peer guide on useful techniques to live with vision loss. Have a tip? Let us know by e-mailing ecarr@mabcommunity.org. 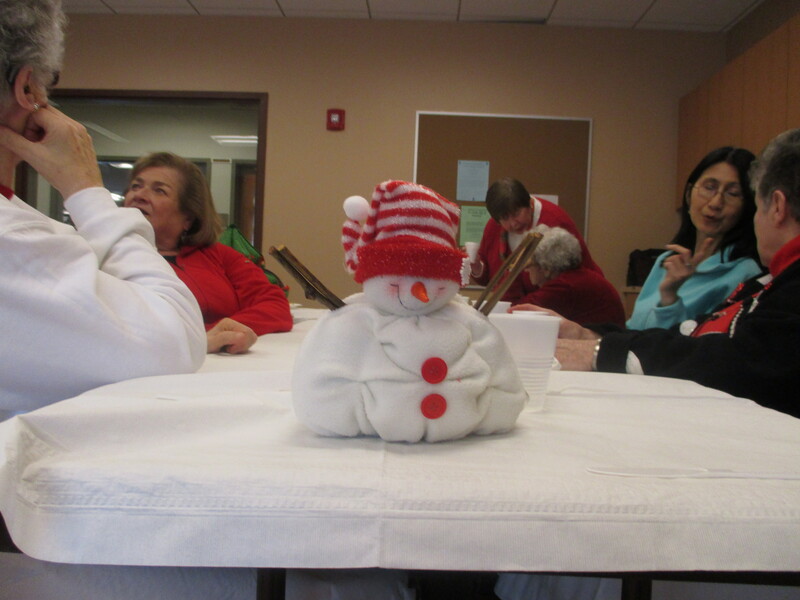 Once a month, they meet at the Natick Senior Center, in an often filled-to-capacity room right next to the gift shop. They come to share stories. They come to learn about helpful tips and resources. 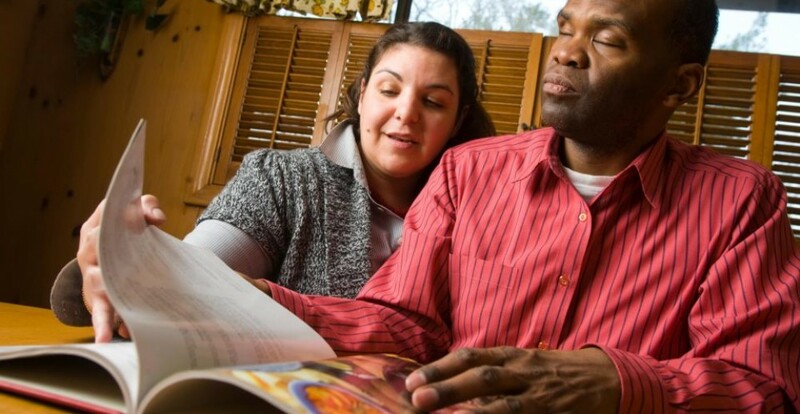 They come to bond over their shared disability: vision loss. On this day in late December, however, they have come for the turkey. A catered spread of turkey, mashed potatoes, stuffing, and other seasonally-appropriate food items (Let’s not forget the pie!) 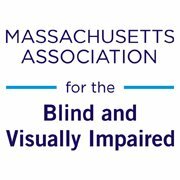 sits on a long table against the window as the members of the Massachusetts Association for the Blind and Visually Impaired’s (MABVI) Low Vision Peer Support Group gather for a holiday feast. 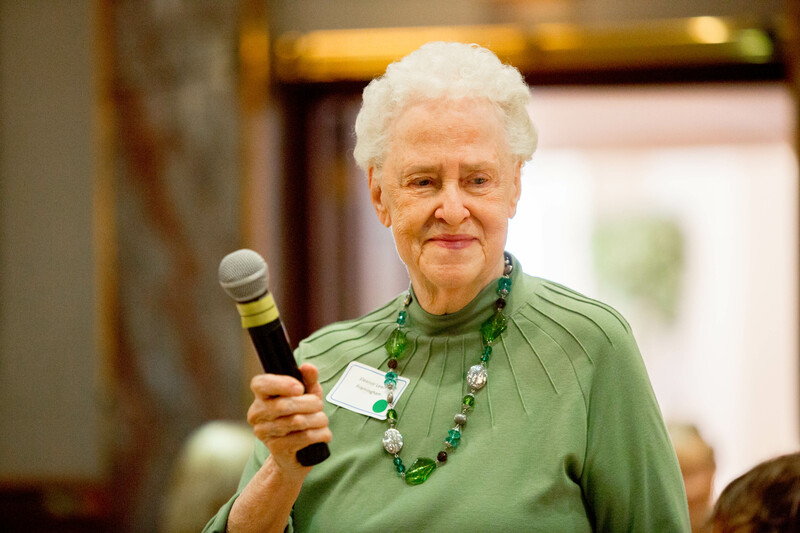 The luncheon, a break in routine from the usual guest speakers and group discussion, has become an annual December tradition for the group.